One of the largest peace-keeping missions currently being undertaken by the United Nations is in the Democratic Republic of Congo, where the UN is attempting to deal with the civil wars and other conflicts that have plagued the country since 1996. 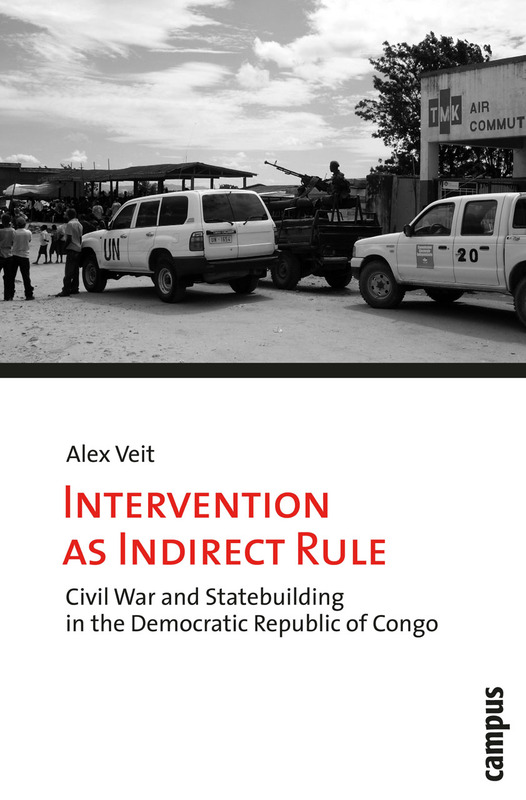 In Intervention as Indirect Rule, Alex Veit uses a close study of the district of Ituri, a major battlefield and a laboratory for international intervention, to explore the micropolitics of warfare and statebuilding. Combining detailed firsthand empirical data with a historically informed analysis, Veit shows the effect that contemporary humanitarian interventions have on state-society relations. He also pays particular, and much needed, attention to the question of why the very organizations that should be helping with international statebuilding efforts—local authorities and civil society groups—so often instead turn out to be corrupt or hostile. Ultimately Veit argues that international intervention tends inadvertently to replicate—or even amplify—historical structures of political inequality, rather than establishing a liberal form of statehood.